All Land Surfer Skateboards have the same wheels. 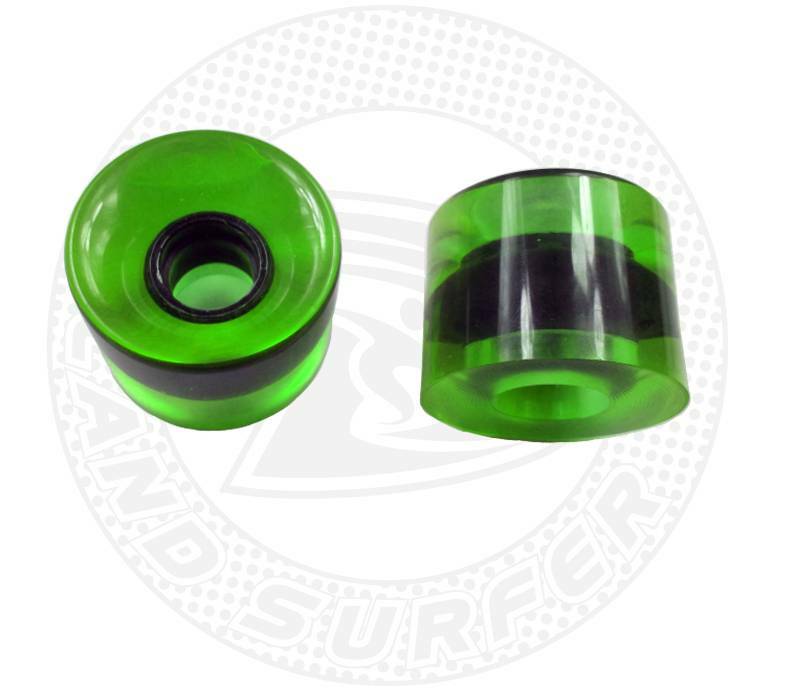 This 60mm Land Surfer Skateboard wheels have a hardness of 82A. All Land Surfer Skateboards have the same wheels. 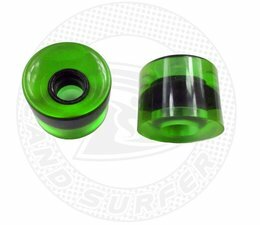 This 60mm skateboard wheels have a hardness of 82A. Including bearing 608ZZ ABEC-7 (Carbon steel).